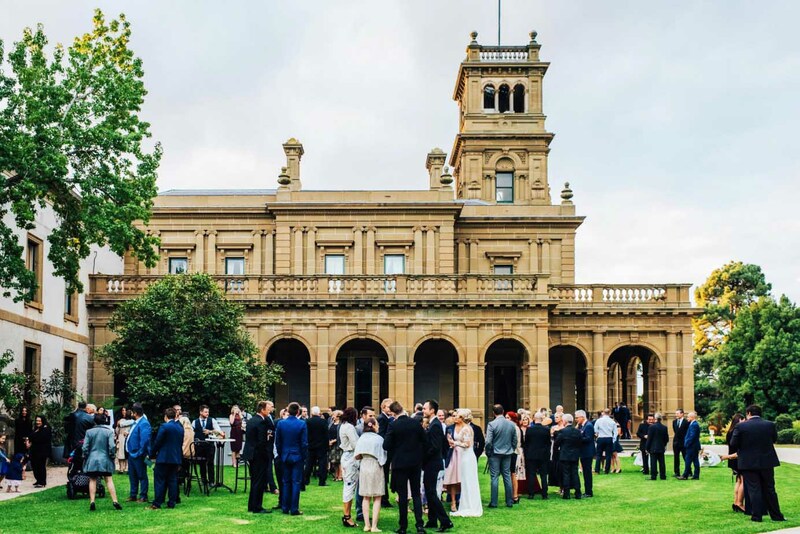 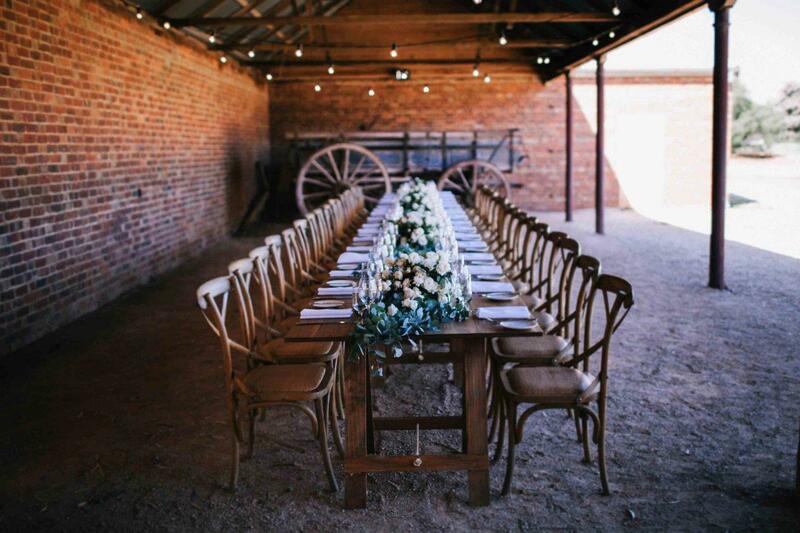 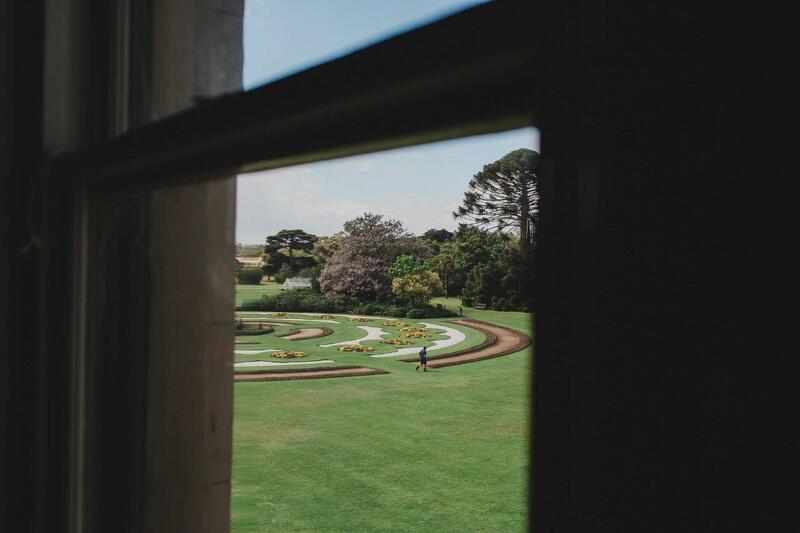 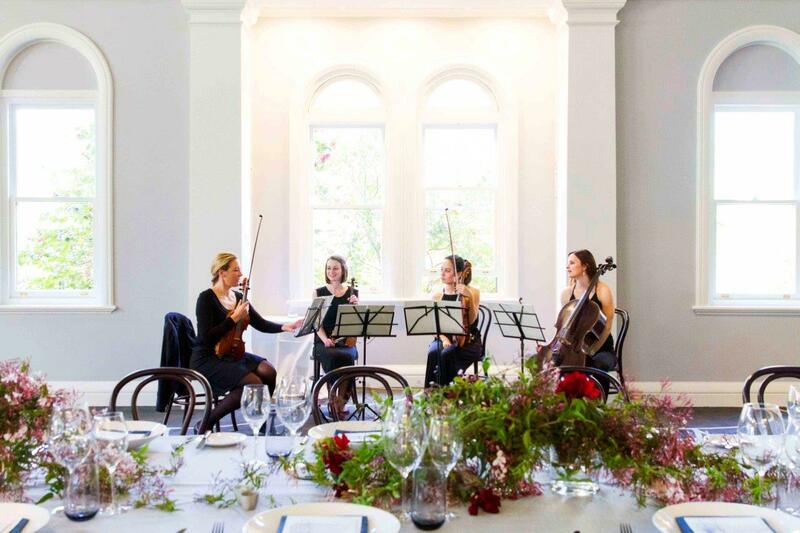 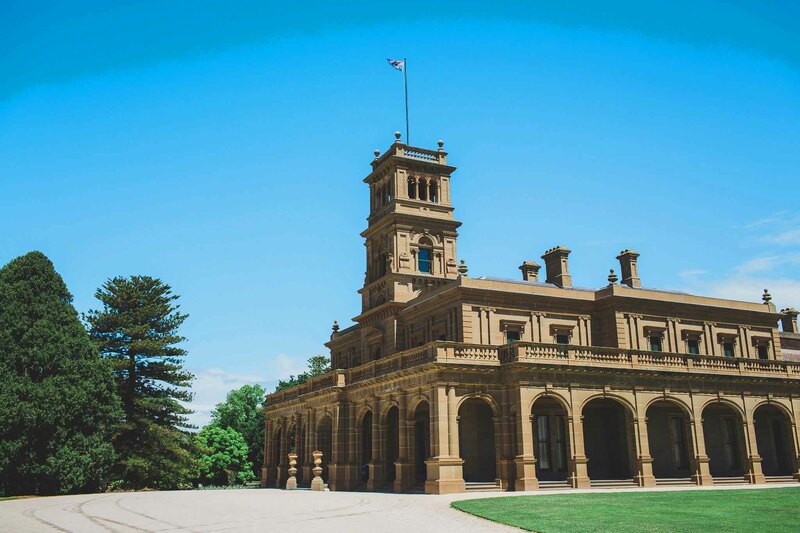 Set within Werribee Park Mansion only 30 minutes from Melbourne, The Refectory by Bursaria is nestled in 10 acres of formal gardens with a variety of heritage spaces to hold your event. 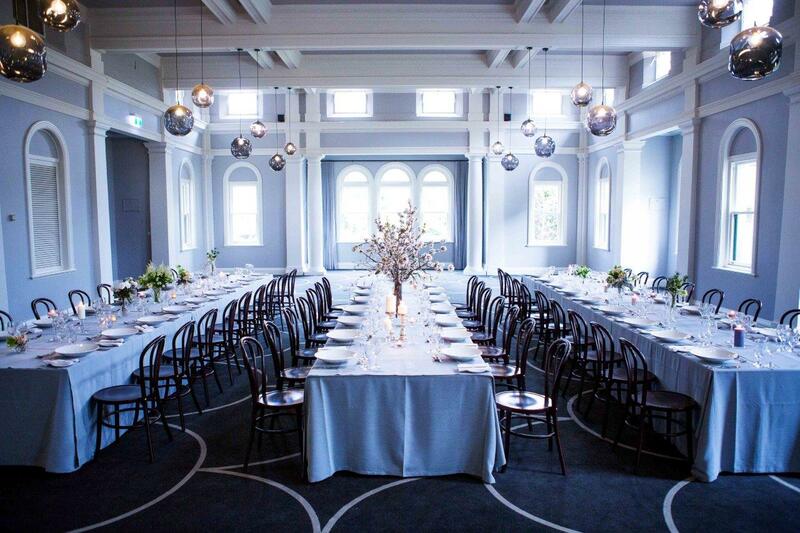 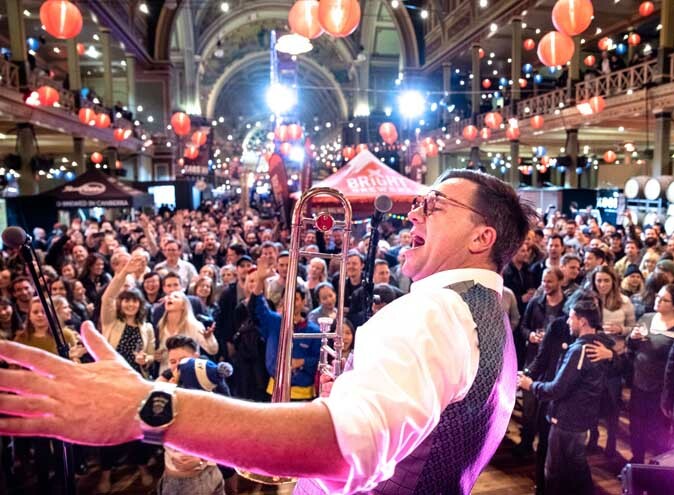 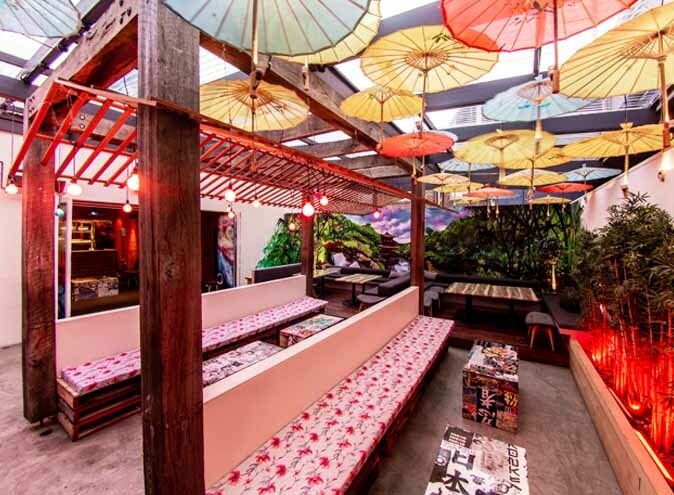 With a luxurious interior, it heralds its heritage origins making it one of Melbourne’s most desired venues offering a combination of modern opulence and classic charm. 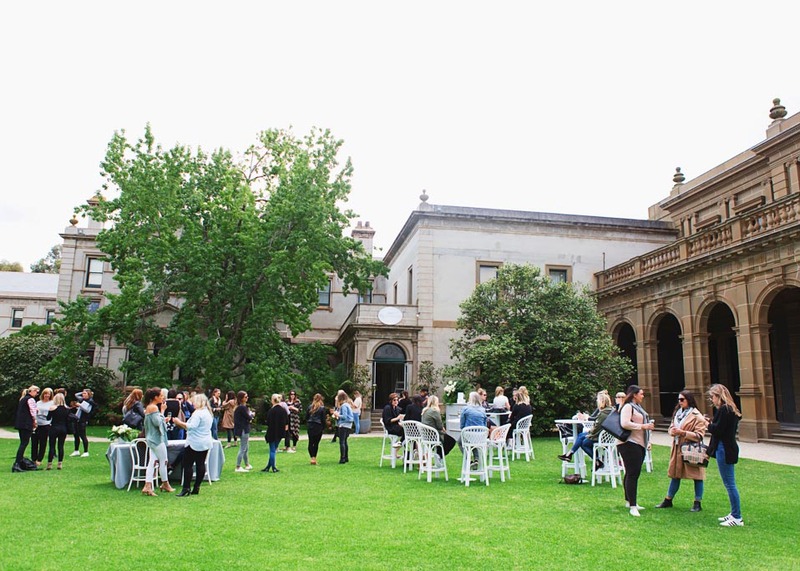 Kickstart your team building workshop or conference by enjoying the vast surroundings this unique venue has to offer. 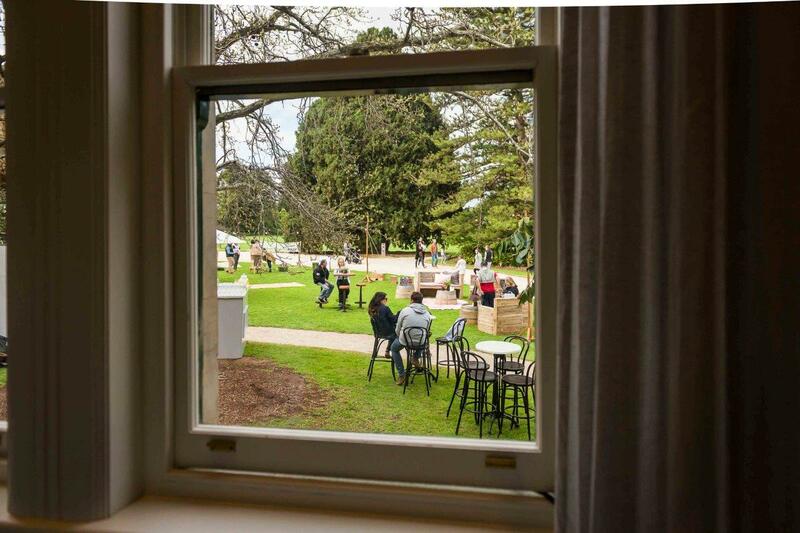 Start your event on the lawn overlooking the grand 1870’s historic Mansion whilst guests can sip on refreshing cocktails before moving inside to celebrate. 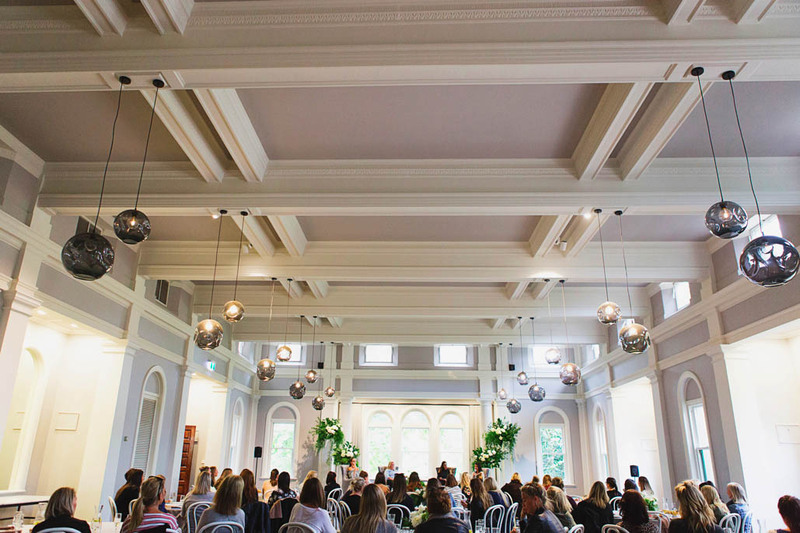 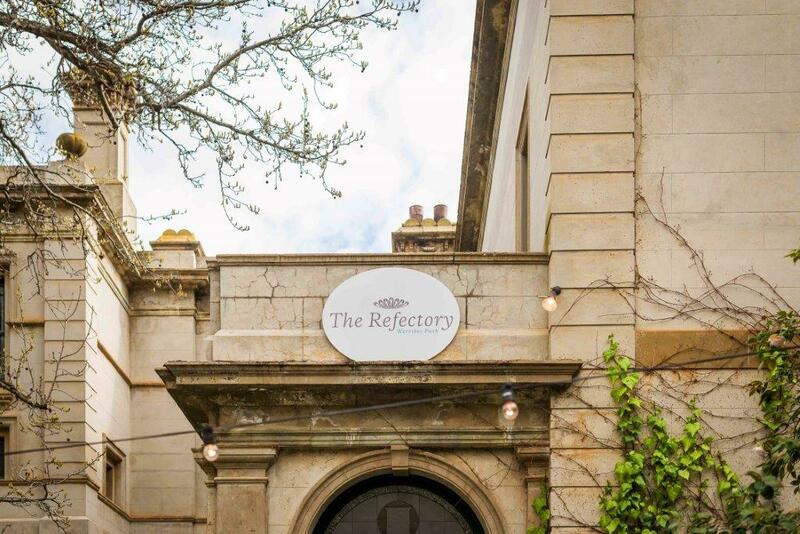 The Refectory seats up to 180 guests amongst classic architectural features, designer lighting, spectacular high ceilings and luxury contemporary furnishings. 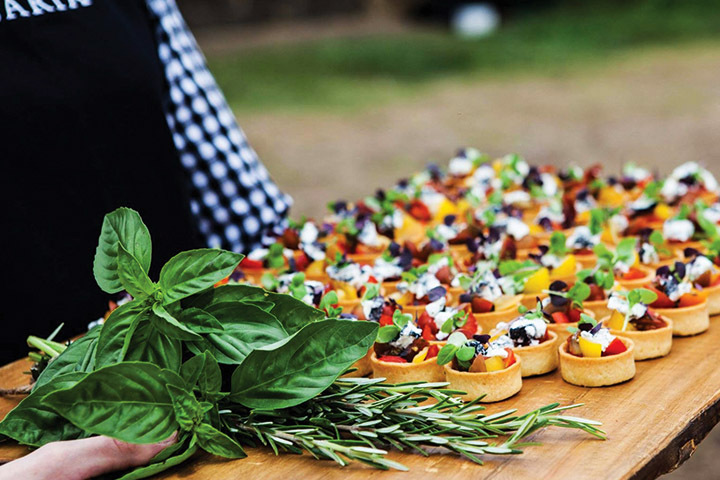 Awarded 2016 Savour Victorian ‘Corporate Caterer of the Year’, Bursaria set new benchmarks as creative caterers. 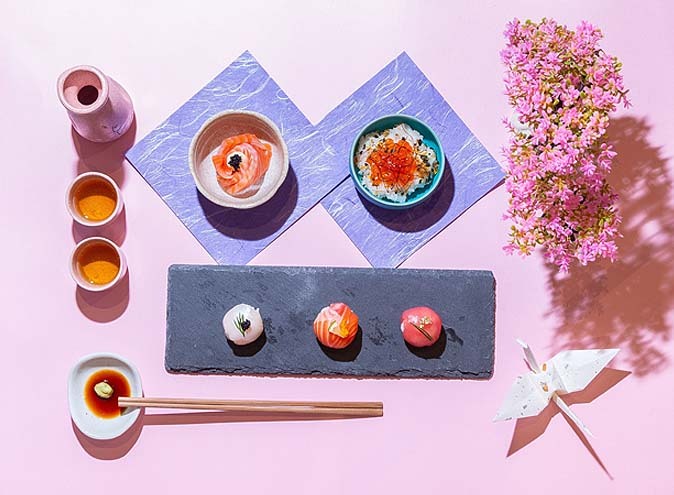 Bursaria uses only the freshest ingredients to produce unique and delicious food. 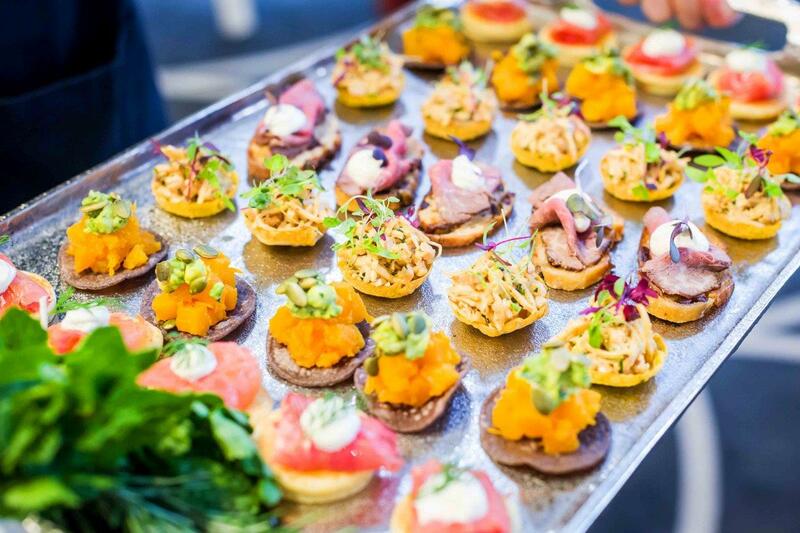 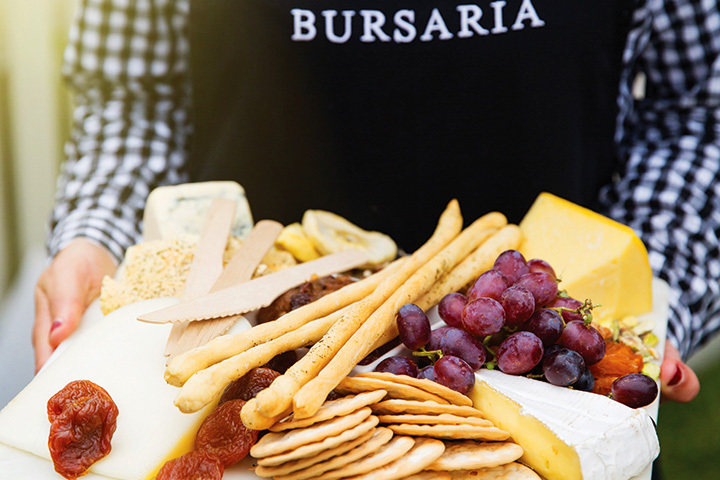 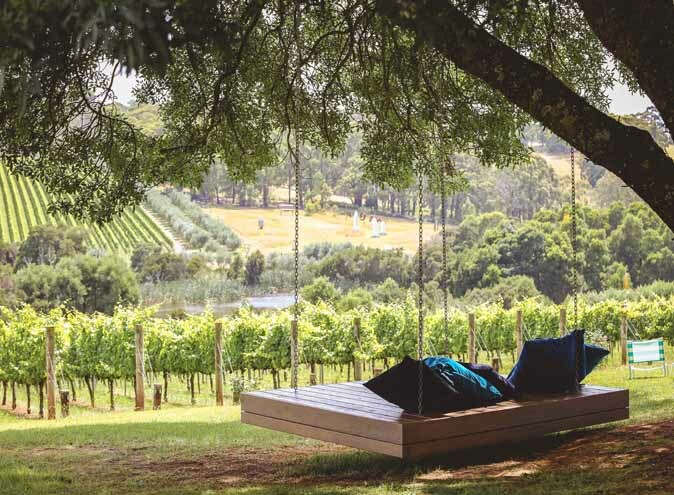 Whether you’re coordinating a function with a shared grazing or sit down menu, conference, EOFY event, product launch, cocktail party or gourmet hamper lunches; Bursaria can tailor the perfect event for you. 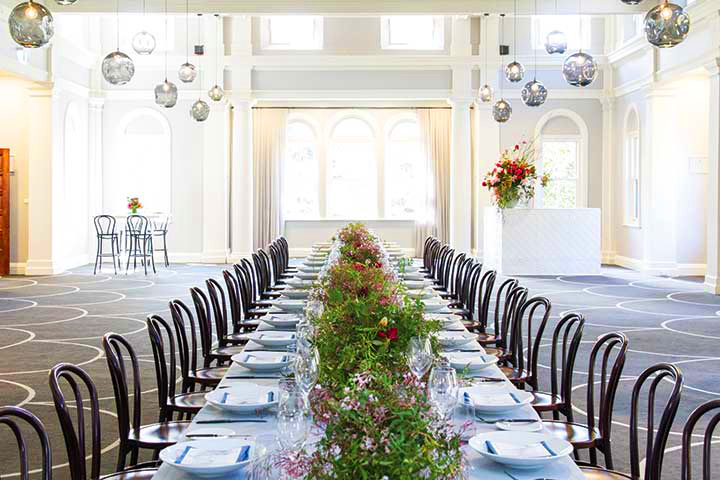 With Bursaria the possibilities are endless and their award winning dedicated team of professionals look forward to assisting you to make every event a memorable culinary experience.